After splitting doubleheaders against No. 16 North Central (25–5) and UW–Whitewater (20–7) last weekend, the No. 21 Maroons got back to their winning ways yesterday afternoon. The South Siders claimed wins in both of their games against Hope, improving their stellar record to 19–3. Due to the rain on Tuesday, Chicago’s scheduled doubleheader at Wheaton was postponed until yesterday. However, the Maroons would not let the postponement affect them. Prior to the games, the Hope Flying Dutch possessed a 13–14 record, giving the Maroons confidence that they could build on what has been an impressive season so far. Third-year pitcher Tabbetha Bohac took to the mound for the Maroons in game one. 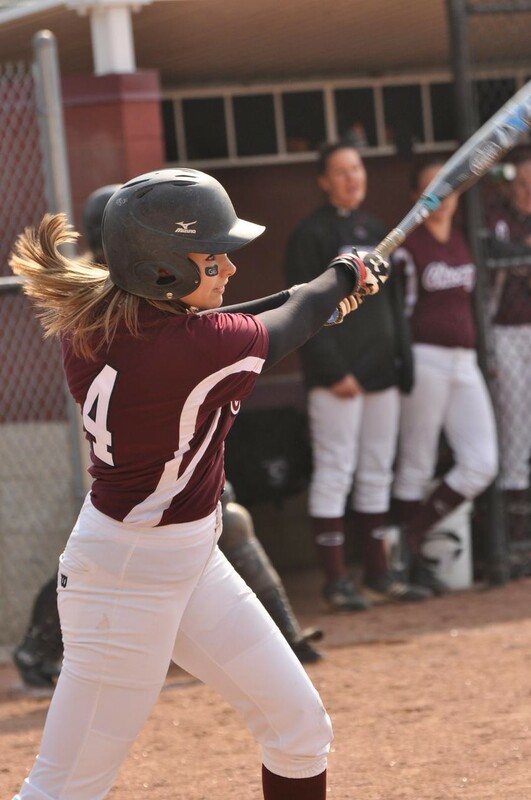 The Maroons got on the scoreboard in the bottom of the first, when first-year second baseman Anna Woolery and fourth-year outfielder Kaitlyn Carpenter both stole home, giving Chicago a 2–0 lead early in the game. The South Siders widened their lead in the second inning, as first-year outfielder Maggie O’Hara and second-year infielder Kristin Lopez scored on RBI singles from Carpenter and fourth-year infielder Maddie McManus, respectively, putting the home Maroons up 4–0. Bohac held steady throughout the game, only allowing three hits in the five innings pitched. Hope scored its only run of the doubleheader in the fifth inning, filling the bases with three runners and then drawing a walk to force a run. The South Siders claimed the win with a final score of 4–1. The second game was a war of attrition, as both teams struggled to record any hits. Poole pitched for the Maroons and impressively held the Flying Dutch to four hits for the duration of the game. Chicago scored the sole run of the game in the bottom of the sixth; Carpenter hit a double and moved to third and scored off a hit from Poole. “Jordan pitched out of a couple jams and held Hope until we were finally able to push one across in the sixth,” Kmak said. Overall, Kmak was satisfied with her team’s performance but hopes to improve on the offensive end. Next, Chicago will take on No. 17 Illinois Wesleyan on the road in a doubleheader tomorrow. The Titans, who boast a 24–5 record, may prove to offer more formidable competition for the Maroons. Like the South Siders, the Titans split their doubleheader against North Central. Chicago will play Illinois Wesleyan at 1 and 3 p.m. tomorrow.